Homes for Homes in Gulu! 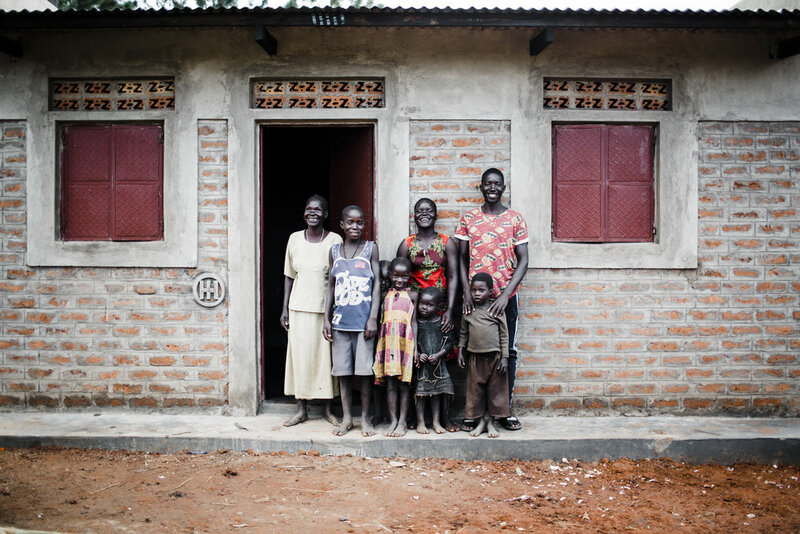 We are thrilled to announce that Homes for Homes is now building homes in Gulu, Uganda! 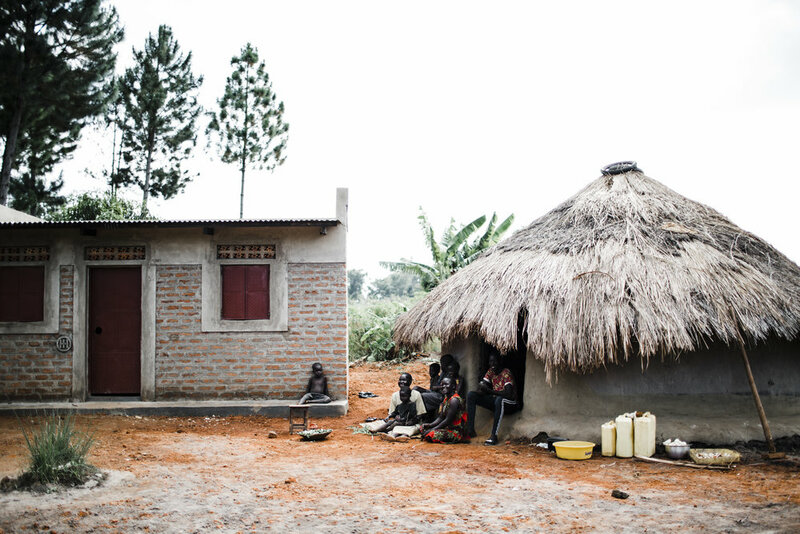 Northern Uganda faces significant housing needs due to the years of war that ravaged its families. When the opportunity arose for us to partner in this area, we knew that this aligned directly with the heart of our mission. 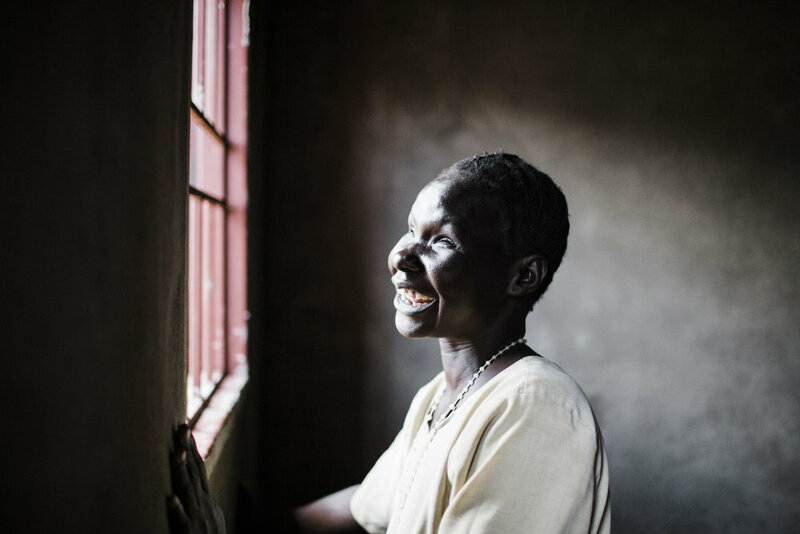 We've just returned from visiting Florence Adorkorach, the first recipient of a home in Gulu, and her excitement for this home waspriceless. 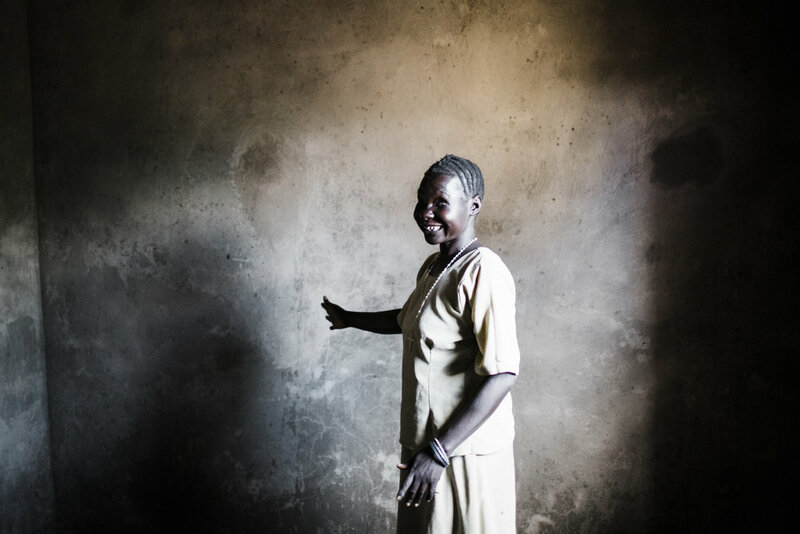 Florence is a blind widow whose family was living in a vulnerable environment. They were robbed multiple times by neighbors because of Florence's impaired vision and the lack of family to protect them. So, workers were hired to build a solid home for this family to replace their mud and thatched roof hut. As we explained to Florence that her new home had a strong metal door that she could lock at night, she covered her face in disbelief. There are concrete floors instead of mud for her children to sleep upon each night, a tin roof for protection from the rain and storms, and there's no fear of an intruder breaking in. She could not contain her excitement as she stepped into the home and her hands touched the walls! Can you feel the JOY radiating from Florence?!? You helped us accomplish this, and we are forever grateful!